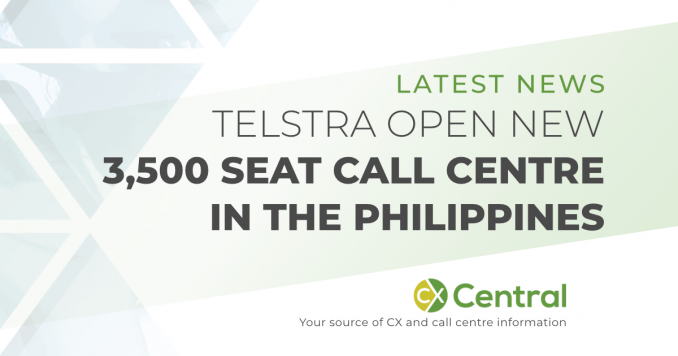 A new Telstra Philippines call centre has opened with 3,500 seats in Manilla. 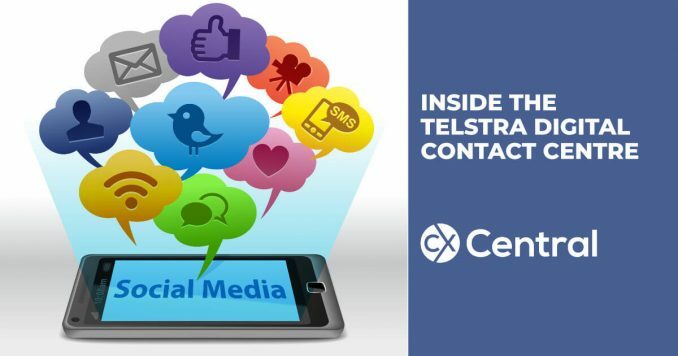 The move will continue to frustrate Telstra’s customers who are already frustrated with customer service delivered by offshore call centres. 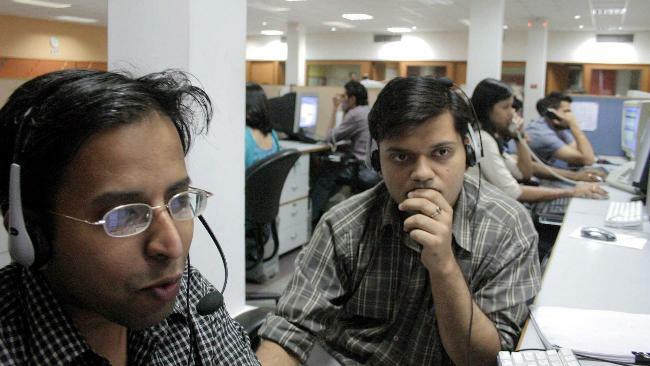 And in a double blow, its a sure sign more local call centre jobs will be lost. 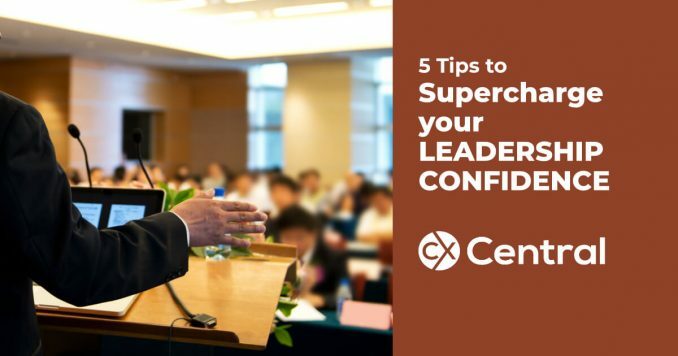 Becoming a more Human Manager and demonstrating some emotional intelligence is becoming a core ingredient of being a succesful leader. 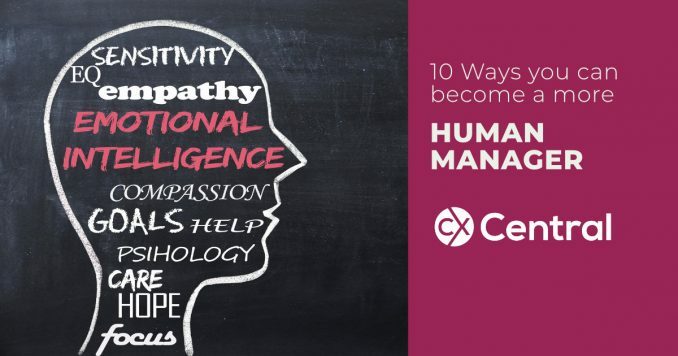 We share ten practical tips you can use that will help you engage with staff under your care that doesn’t cost a cent to implement. 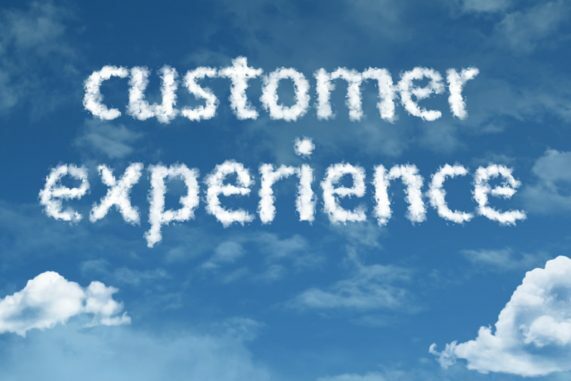 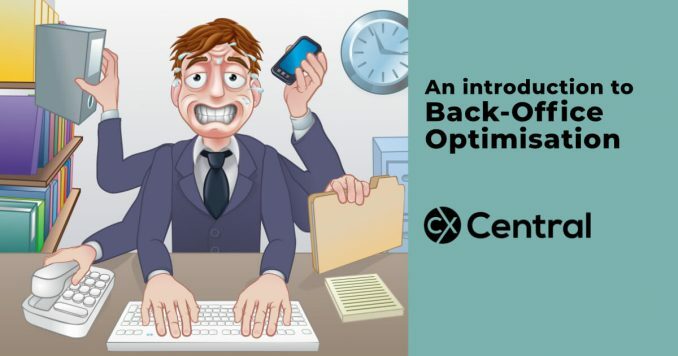 An introduction to how Back Office Optimisation is applying Workforce optimisation (WFO) tools to reduce costs and increase productivity and the customer experience. 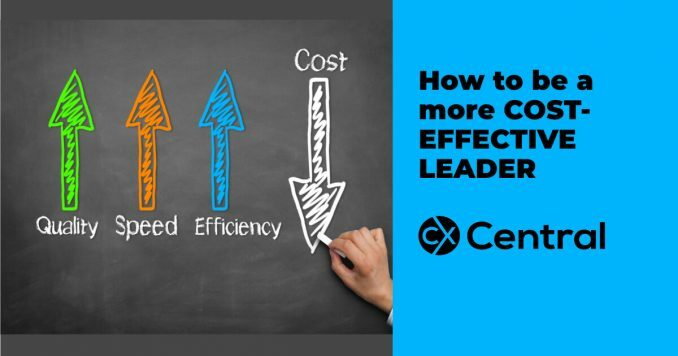 With most organisations heavily focused on cost optimisation, we reveal 3 tips on how to be a more a cost-effective leader in your business. 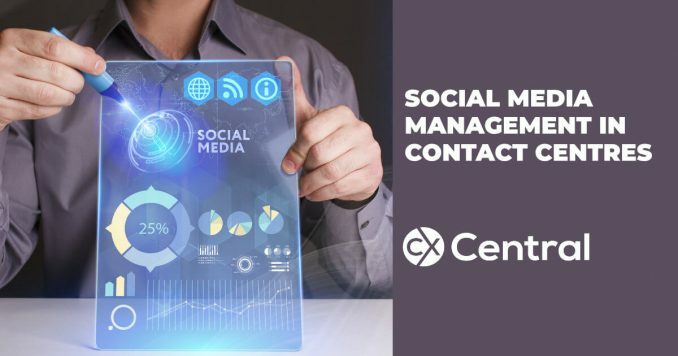 Is outsourcing your contact centre a good idea for your business? 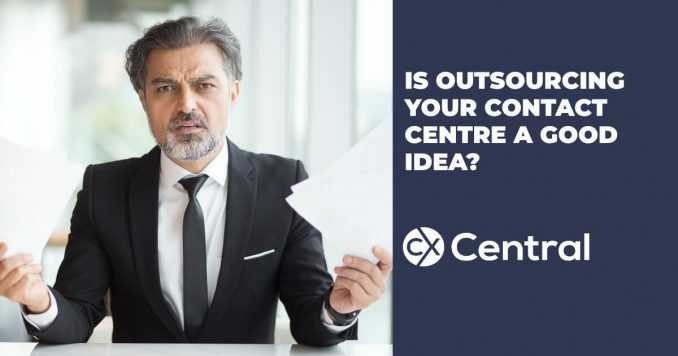 We explore the merits of outsourcing your contact centre and some common reasons why outsourcing has been off limits in the past.